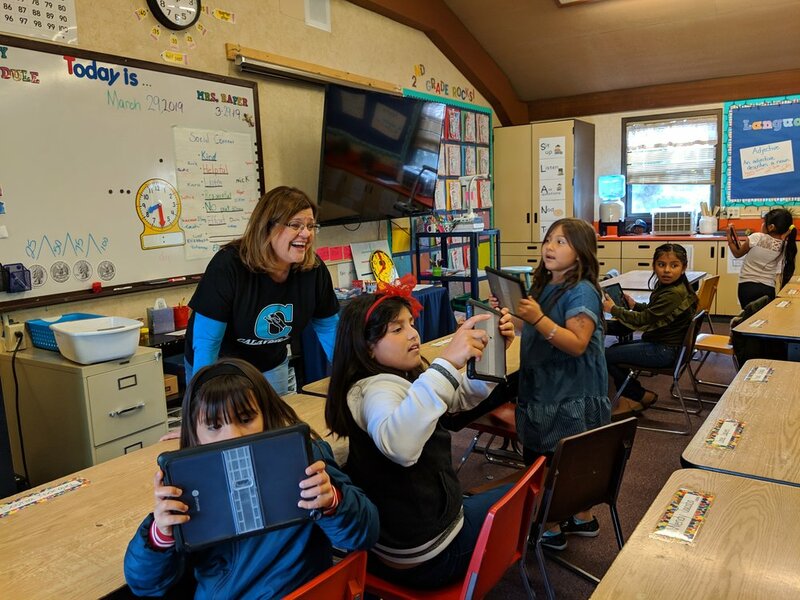 This pilot is being led by the district’s Path to Progress group, a cadre of mentors, that have been working to incorporate effective and innovative technology practices in their classrooms. “It is exciting to watch our teacher leaders incorporate the tablets so successfully into their curriculum. 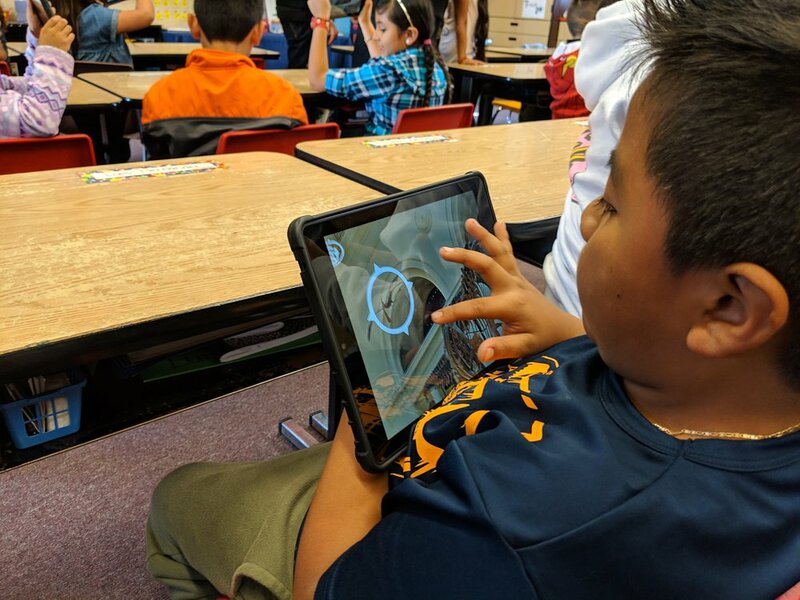 The level of student engagement, as they explore and make connections to prior learning was amazing!” said Ed Tech TOSA, Tiffany Bianchi. 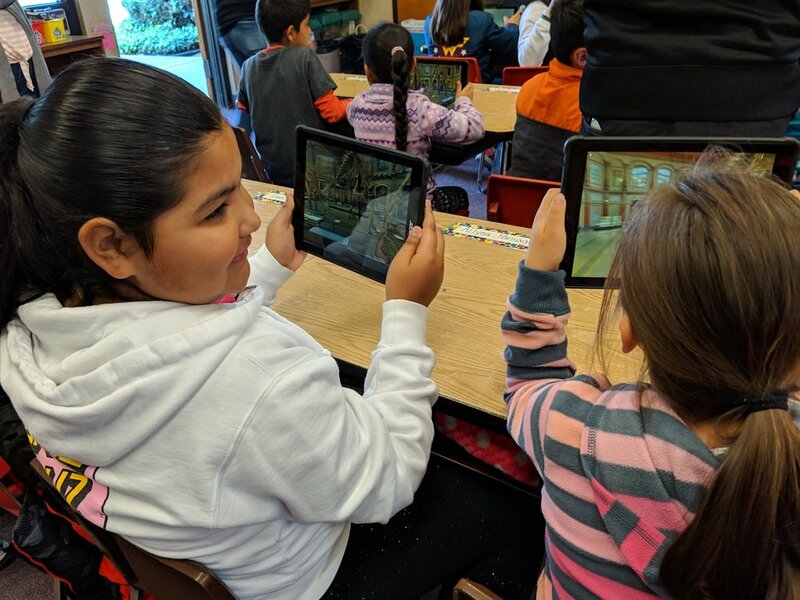 The district’s first virtual field trip involved 5th Grade students at Calaveras Elementary School. These students were able to explore their neighborhood in space, The Solar System. Teachers Danielle Canez and Jaime Garcia led students on a tour that included the Milky Way Galaxy and each planet in the solar system. Students worked with a partner to explore, discuss and question the details of the solar system. This immersive experience kept students engaged and focused on their learning targets. 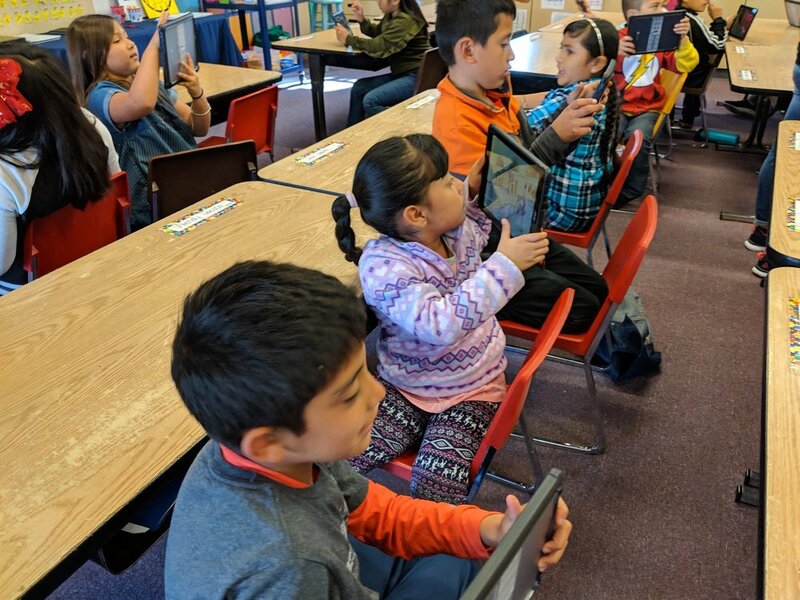 The district’s second virtual field trip involved 2nd Grade students at Calaveras and Cerra Vista Elementary Schools. The field trip was recently featured by San Benito Live. 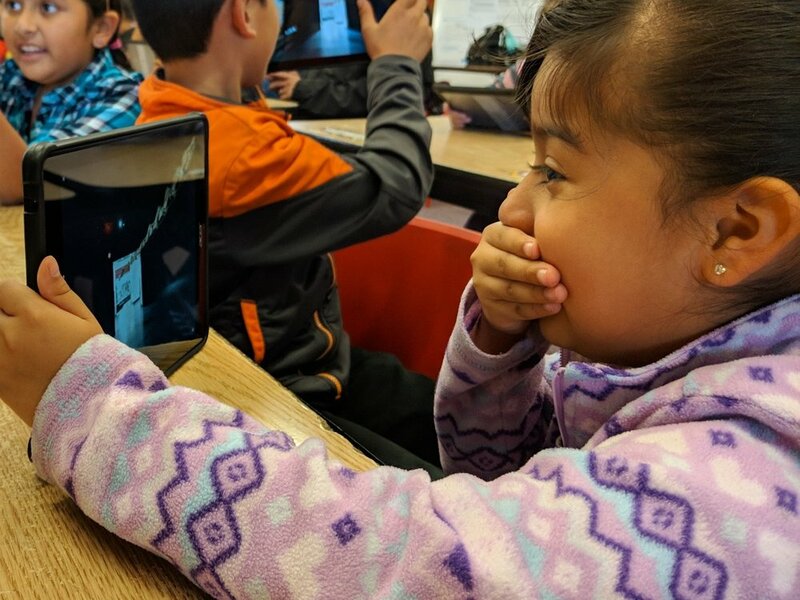 These students took a virtual field trip to 6 different museums around the world. This was a culminating activity that followed a language arts lesson in which the students had read about Sue Hendrickson’s discovery of Sue the T.Rex. Teachers Janet Raper, Kristen Damm and Catalina Johnson led their classes through exhibits of the various museums, noticing the adaptations of the multitudes of dinosaurs. The crowning point of the tour was the uproar of the class as they were able to stand right in front of Sue the T.Rex at the Chicago Field Museum. Visit the link below to follow along as teacher Paula Jacob guides her class through an immersive virtual field trip experience.